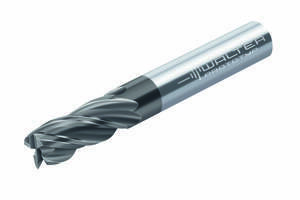 MC251 Solid Carbide Mill optimizes machining of stainless materials. 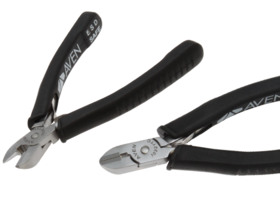 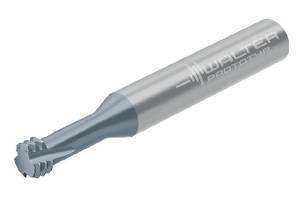 Micro Engraving Tools promote burr-free surface finishes. 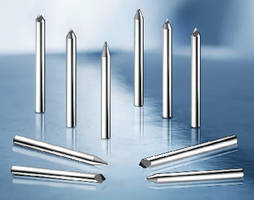 High-Performance Solid Carbide Tool is suited for dynamic milling. 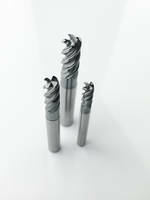 Solid Carbide Milling Tools support universal application. 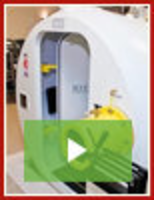 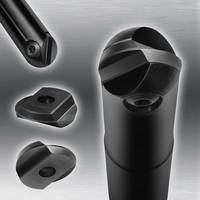 Spherical Ball Nose System provides indexable finishing inserts. 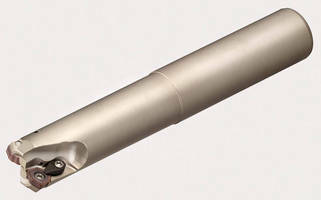 Orbital Thread Mills handle tough to machine materials. 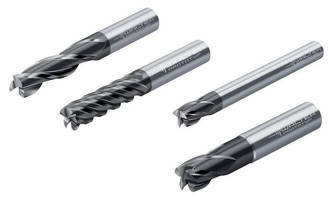 Solid Carbide Milling Cutters reduce micro fracturing. 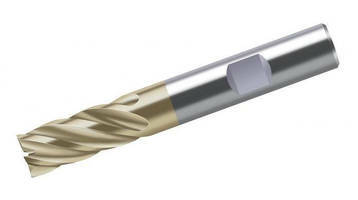 Milling Cutter combines high speed, rigidity, and accuracy.